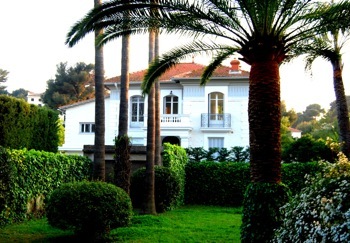 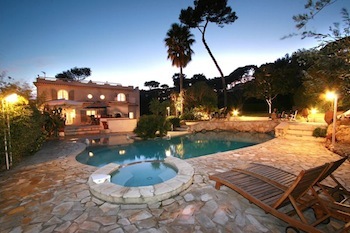 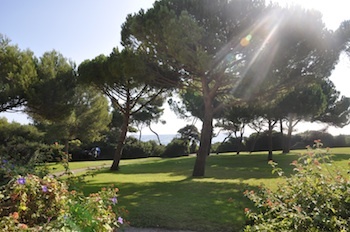 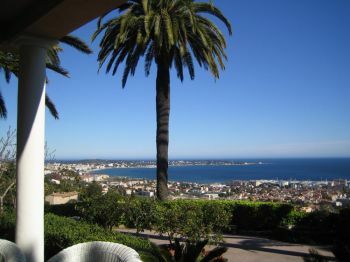 ﻿﻿ Villas to rent in Cap d'Antibes, France - Over 20 luxury properties. 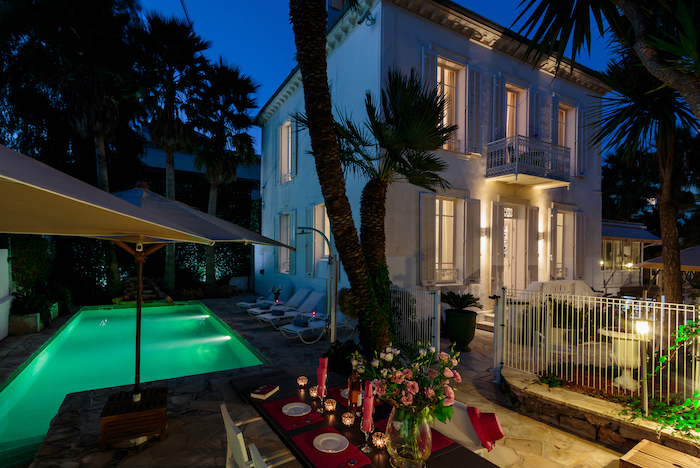 The Cap d’Antibes is one of the most elegant areas of the French Riviera, located very close to the town of Antibes and the seaside resort of Juan les Pins. 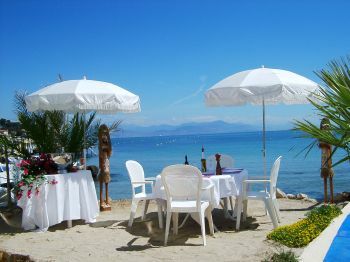 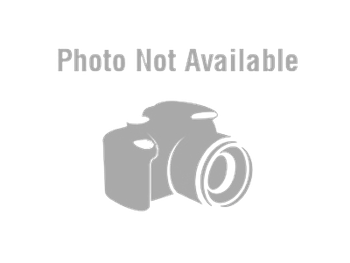 It is a popular designation for those who like to be able to walk to a sandy beach and also be close enough to Cannes, for good shopping and nightlife. 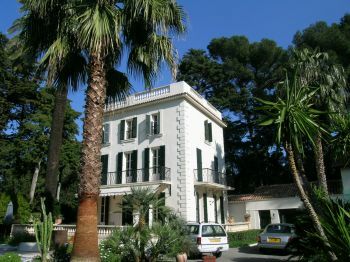 The Cap d’Antibes real estate market is interesting, offering approximately 300 houses on the entire peninsula of various architectural design, from Belle Epoque, to Art Deco and contemporary. 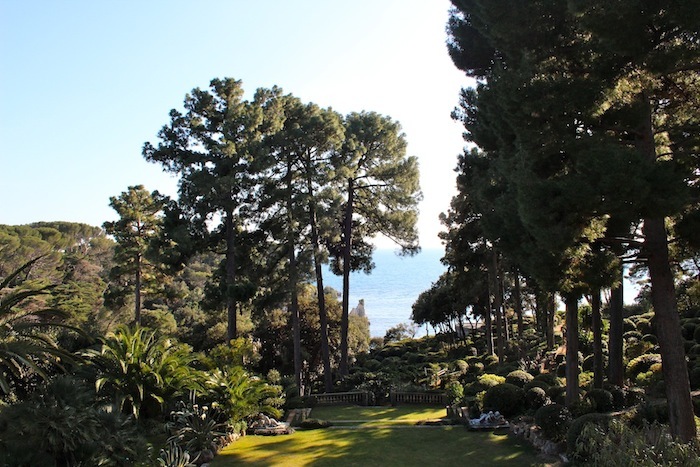 It is particularly well known for the magnificent “Hotel du Cap” and “Eden Roc” which is quite possibly one of the most amazing locations on the Cote d’Azur. 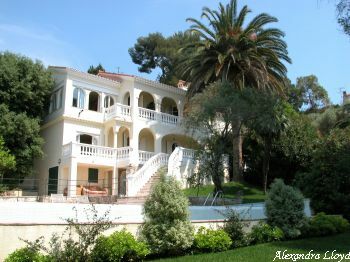 Ravishing Belle Epoque Villa on the Cap d'Antibes. 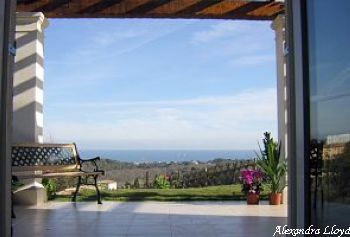 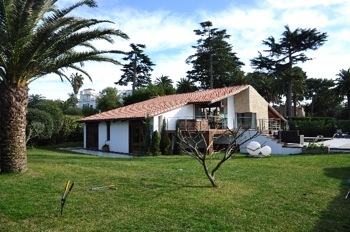 Charming villa located in the unique Golfe Juan. 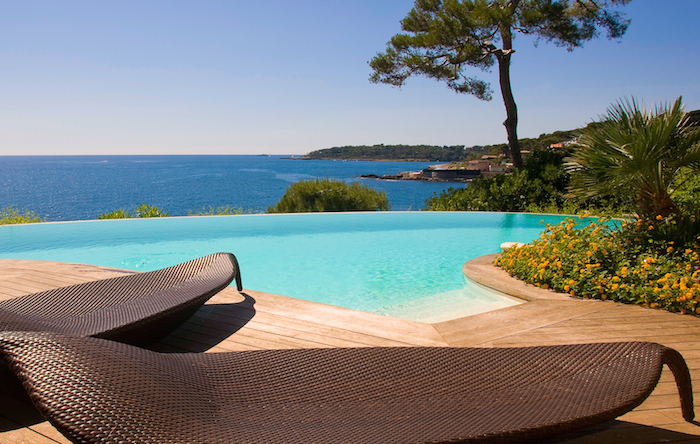 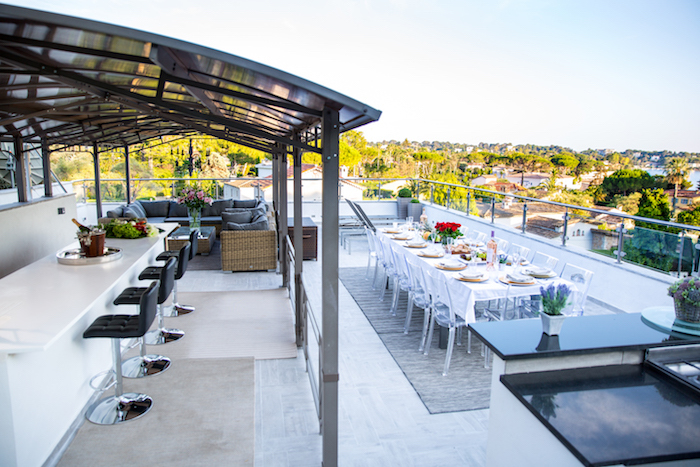 A newly built villa located in a private domain, just outside Antibes.